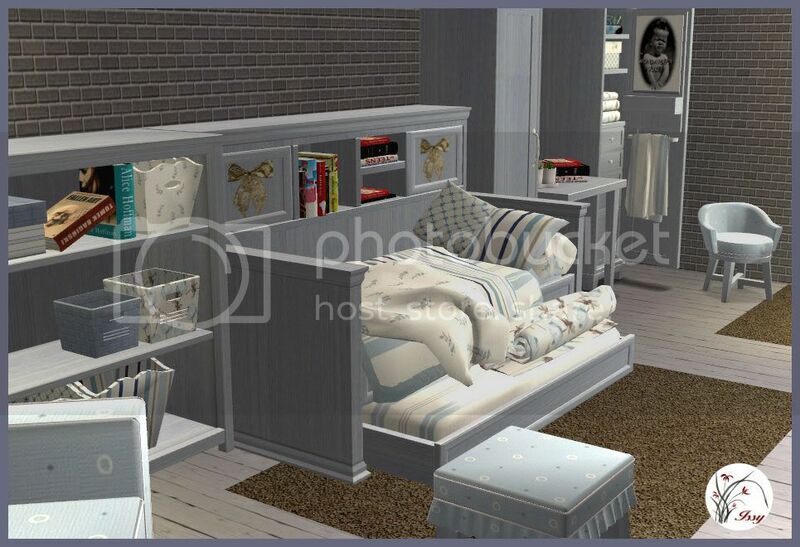 To go with the Periwinkle set, here is the bedroom. Pictures are a little large, I apologise! I loved those as soon as I saw them Anne,especially the little chair... so cute! 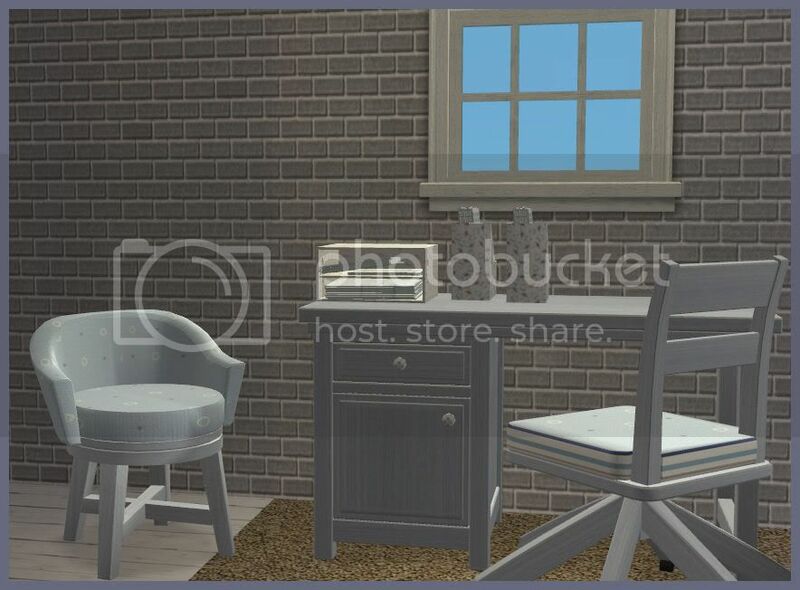 What a cute set and love the colors Issy!